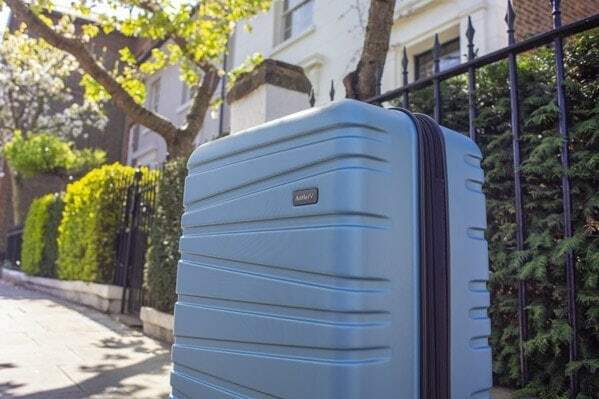 Antler has been a leading name in the British luggage industry for over 100 years and continues to enjoy popularity amongst those looking for an affordable well-established brand that consistently produces high-quality products at a price they can afford. The passion of Antler shines through in all of their products which are also renowned for their stylishness and exceptional design – a design that could only be British. 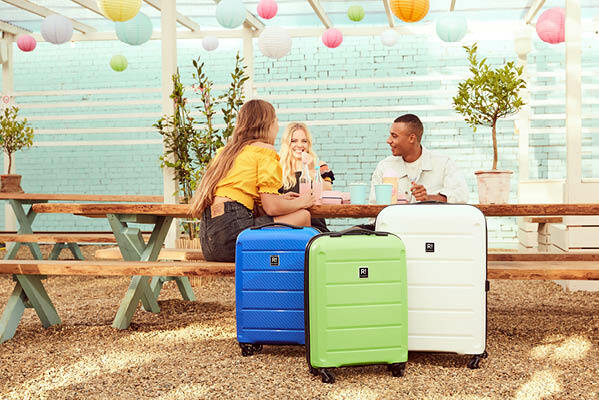 We regularly make different types of journey in life and you need to have a suitable piece of luggage or a case to accommodate any essential items on your person. Each Antler product offers practicality, sturdiness and is lightweight enough to be pulled or carried with ease. 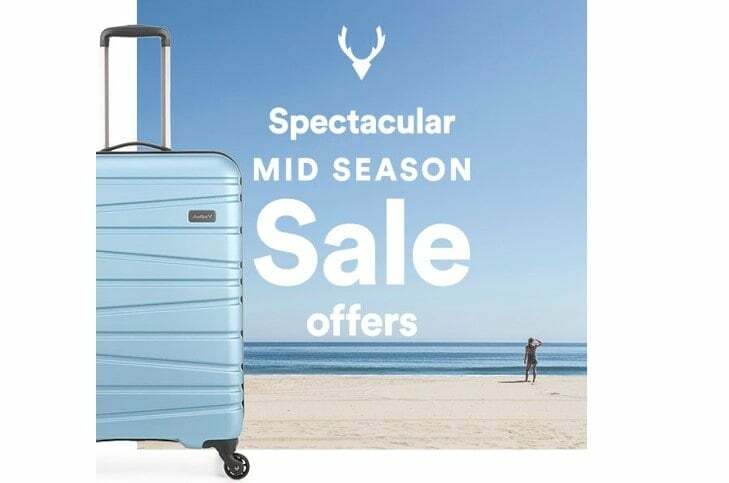 When you choose Antler for your luggage needs you’re buying into over 100 years of expertise.